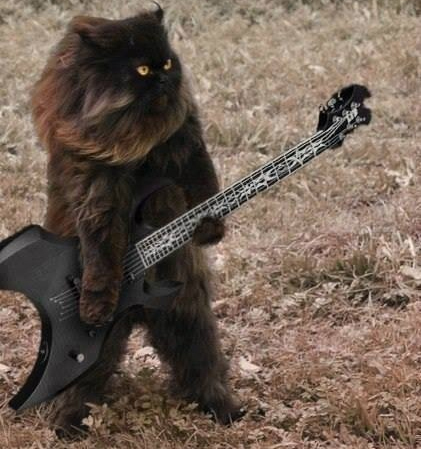 The way my hit parade has sorted itself out with considerable assistance from Dark Metal Cat, it happens that today is a very proggy day. It also happens that both bands are exceptionally good at their styles of metal, ja? So, herewith two monster bands in one post. Come to A Metal State Of Mind NOW!!! for bonus music at no extra charge. Good memories don’t have to be ancient. They can be as recent as yesterday. This one goes back to 1997, which sometimes feels like yesterday. 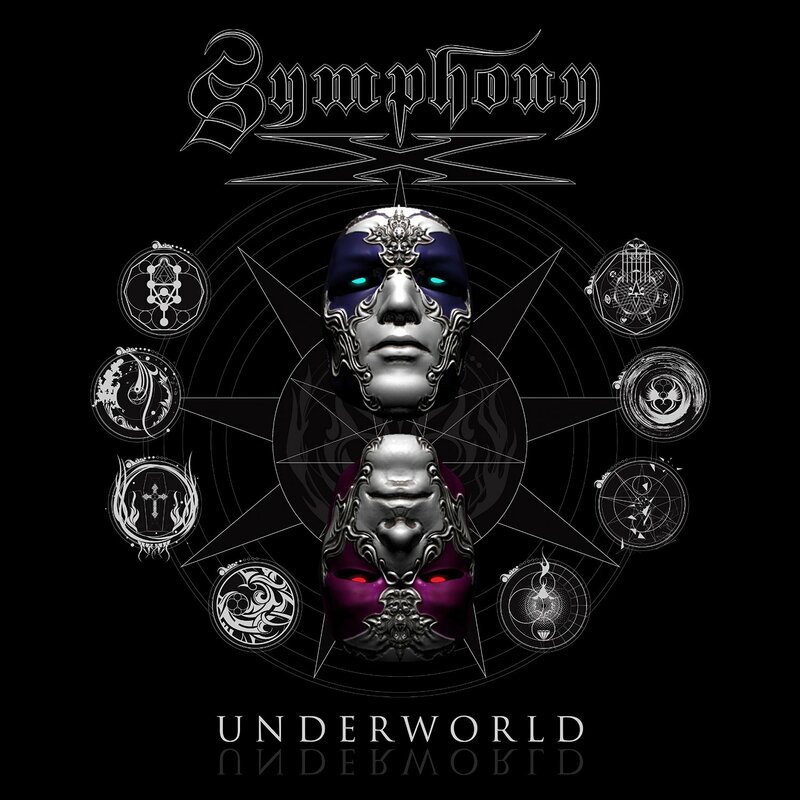 Symphony X had released three albums before The Divine Wings Of Tragedy came out. It instantly became and has remained my favourite SX album. One powerful reason for its lasting appeal is the title song, which takes up more than a third of the album. The song doesn’t have the structure to be called a symphony. Instead I call it a sustained caprice. If the term is sightly unfamilar to you, a caprice is a sudden change of mind, and it often takes the form of a flight of whimsy. There’s not much that’s whimsical about this song. It does, however, contain any number of changes of mind — in style, melody, time signature and mood. 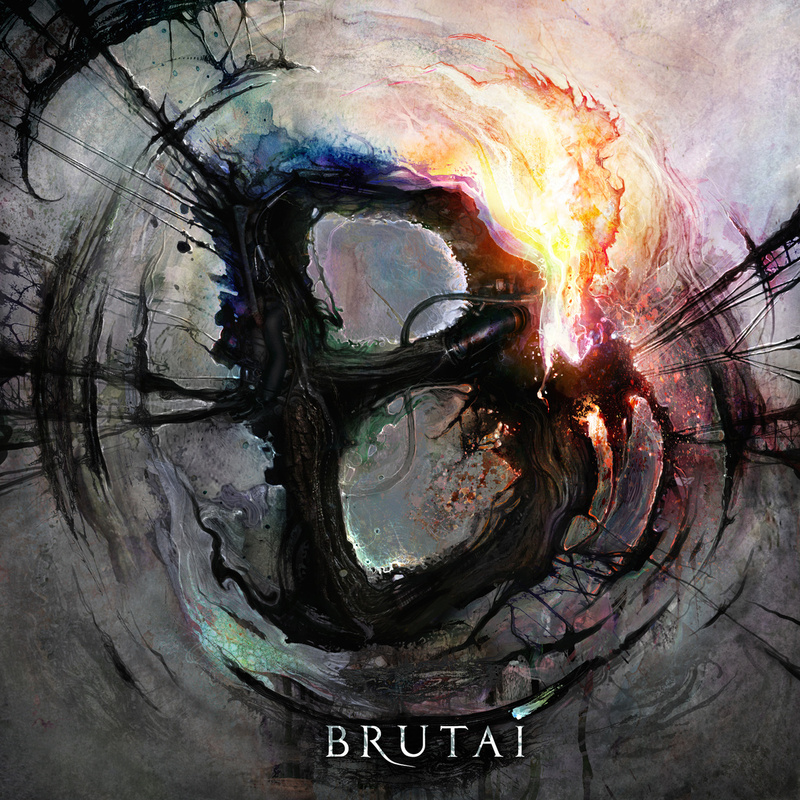 It is an engrossing combination of acapella, symphonic, orchestral and heavy metal sounds in one glorious prog metal package.